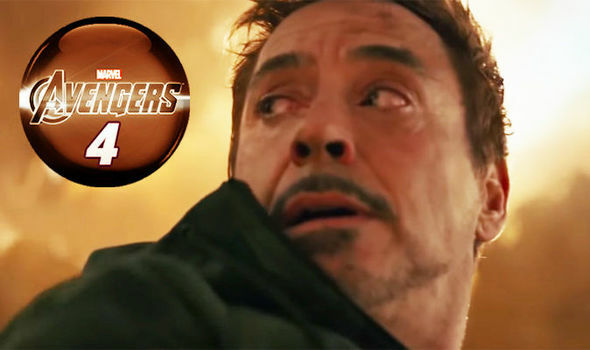 Avengers 4: Tony Stark Iron Man EXIT confirmed by Marvel bosses? Will he really die? IS INFINITY WAR Iron Man hero Tony Stark leaving after Avengers 4 following new Captain Marvel footage shown by Marvel bosses at the CineEurope Expo? Winds of Winter: Is THIS how Game of Thrones fans can predict George RR Martin’s new book?